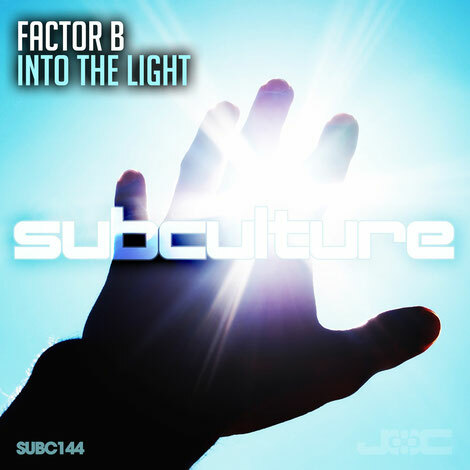 Subculture welcomes another trance artist to its roster as Factor B debuts on the label. The Aussie producer hit the release gas last year, with various releases including ‘Invidius’, ‘Liberator’, ‘Origins’ and ‘Something Like A Cure’. ‘Into The Light’ follows this April’s ‘White Rooms’ out of the gate and this may by Brendan Blatt’s best one yet. ‘Into The Light’ got its first airing on ASOT850 back in February. Inside Jaarbeurs it more than proved its mettle, when Brendan closed his Road To 1000 set with it. Armin van Buuren, Solarstone and label boss John O’Callaghan are just some of the spinners who’ve since dropped the track, while DJ Mag UK scored it 8/10. With a tempo that goes straight for the primetime jugular, it’s available now.